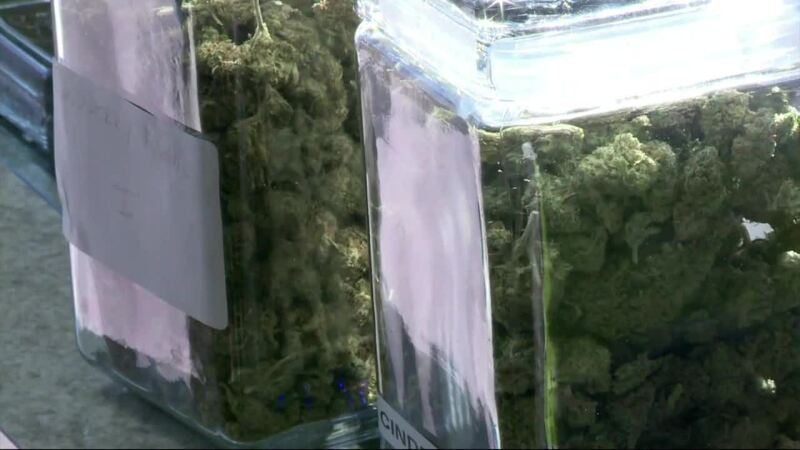 You could say police have had Proposal 1 under surveillance and they’re ready for the changes coming with marijuana legal for recreational use. But there are things you need to know, what you can and can’t do. You can’t legally carry and use small amounts of marijuana until the new law takes effect within the next few weeks. You could say police have had Proposal 1 under surveillance and they’re ready for the changes coming with marijuana legal for recreational use. But there are things you need to know, what you can and can’t do. 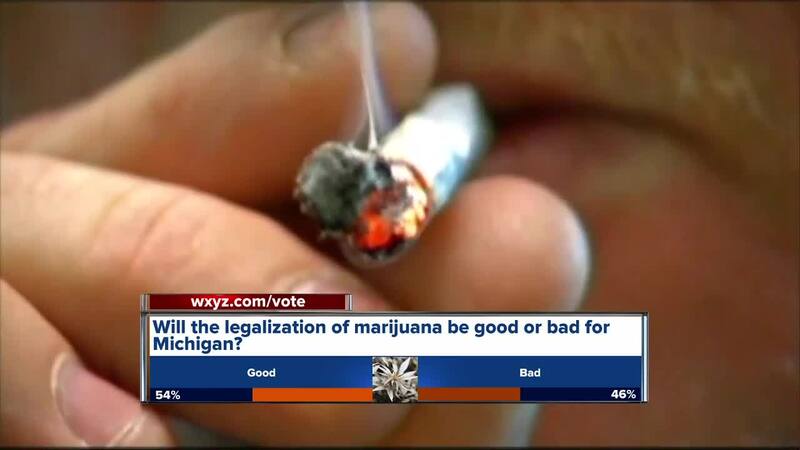 You can’t legally carry and use small amounts of marijuana until the new law takes effect within the next few weeks. You won’t be able to buy it from a store for more than a year as the state works out licensing. Where you live, your city or township can pass a resolution to keep these businesses out. 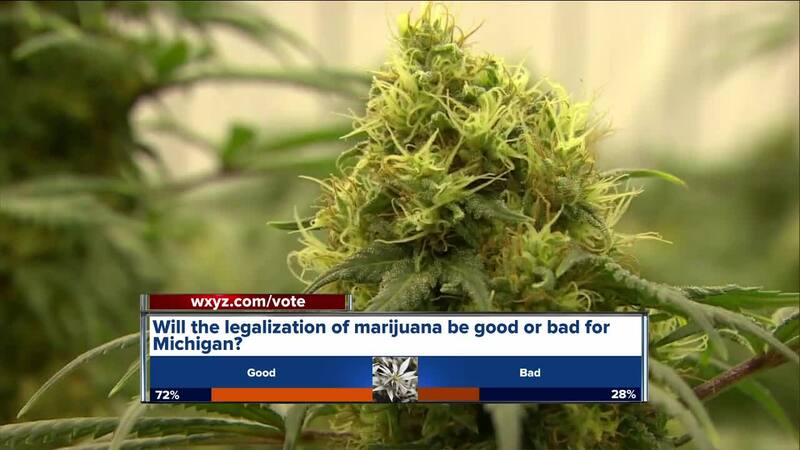 Monroe already passed a ban before Proposal 1 was passed by voters. You can’t become a dealer. You can’t drive under the influence.